Hi just a note to let you know I enjoyed your web site. 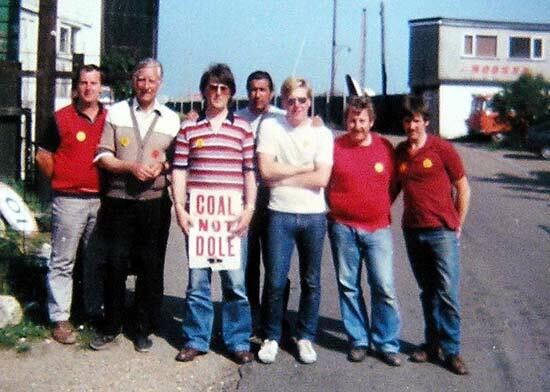 I work for British Coal from 1980/1993. I worked at Blackwell workshops till 1985, they shut it down after the 1984 strike and then I moved to Warsop Main, they shut that in 1989. 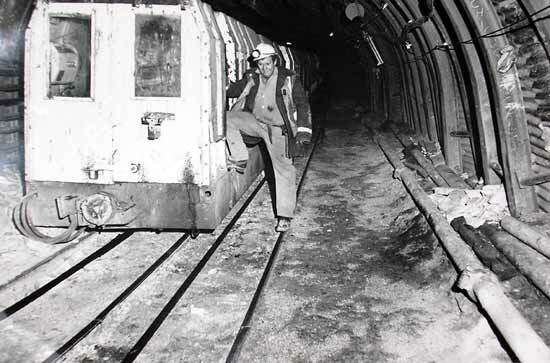 My last pit was Bolsover Colliery, which shut in 1993. 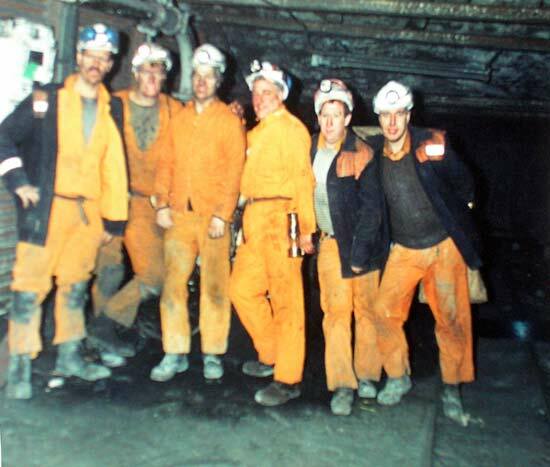 I now live in my home town of Rochdale Lancashire, but still miss working in the coal fields. I am stood on the left. Taken down Bolsover. Found this photo of me, taken down Warsop Main. 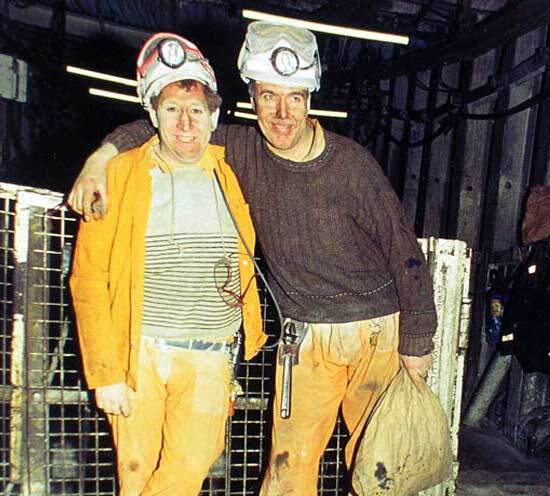 Anyone who worked there will know where it was taken. Bottom of the Titan Drift. Please forward my email address, to any one that gets in touch with you if they know me. It would be nice to talk to anyone who remembers me.